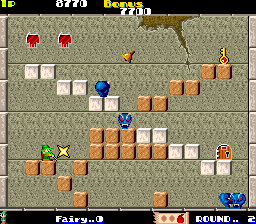 OverviewSolomon's Key is a challenging puzzle-based platformer that debuted in arcades and later moved to home gaming systems, including the Commodore 64, NES, and Wii/3DS/Wii U Virtual Console. Now you can add videos, screenshots, or other images (cover scans, disc scans, etc.) 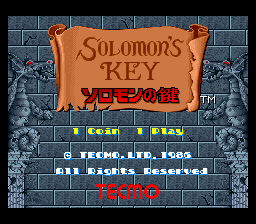 for Solomon no Kagi (Japan) to Emuparadise. Do it now!